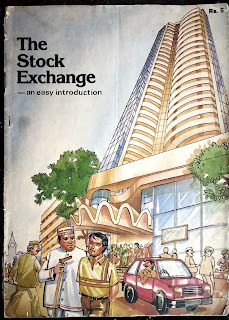 Welcome to the first ever blog dedicated to comic covers from India.The covers posted here are from my own collection unless stated otherwise.The contents of the comics will not be posted owing to copyright regulations.Furthermore,the cover scans will not be cleaned and will be presented in their original form to prove that they have come out from my own collection and not from any other source. 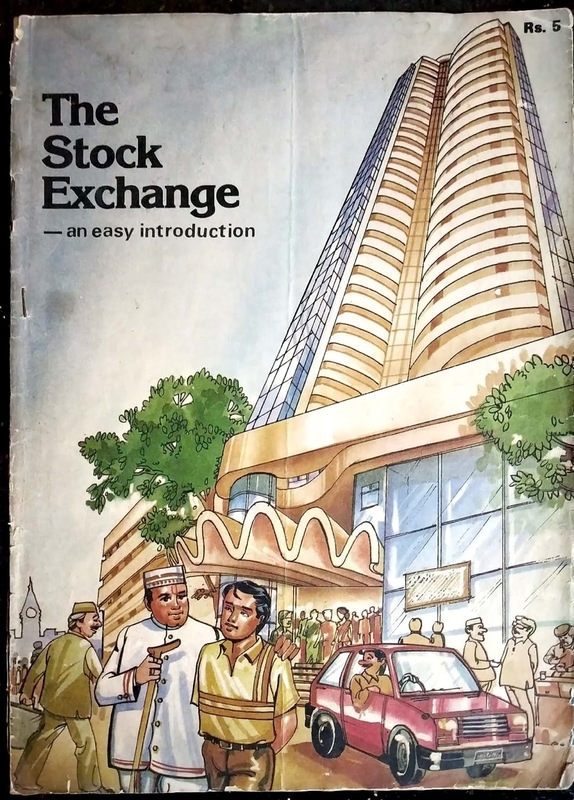 Presenting a rare comic book on the stock market published in India in the year 1988. This comic book was conceptualised by noted fund manager, Ajit Dayal. 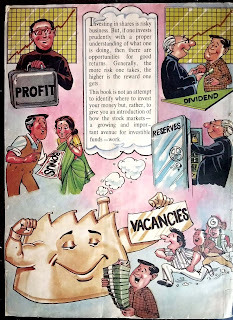 An unique feature about this comic is that it was illustrated by the legendary Vasant B Halbe. He is renowned for his illustrations in Tinkle magazine and is creator of the iconic Indian comic character Shikari Shambu.